Wild One Watercolor Nursery Print. Watercolor Nursery Decor. Bohemian Nursery Decor. Baby Girl Nursery Decor. 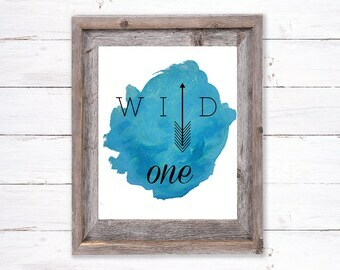 Wild One Art Print Download. Welcome to our shop! We just re launched and are excited to announce we now offer nursery prints. We will have weekly launches of new prints and swaddle designs. + Current Wait Time (TAT): 3-5 business days on all ready to ship items (in SALE section), 2 weeks on all items with fabric in house & 3 weeks on made to order items (to allow delivery of fabric). Please message me if you need an item shipped sooner. Created from a midnight dream, F + S is designed by a mom for moms and their modern babes. All designs are handmade by myself in my home studio in in the San Francisco, Bay Area. + Want to follow us? Wish Upon a Star Nursery Print. Star Nursery Decor. Star Themed Nursery Decor. Gender Neutral Nursery Decor. Kids Star Room Decor. Wishing. 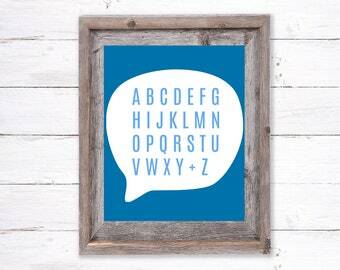 ABC Nursery Print. Modern Nursery Decor. 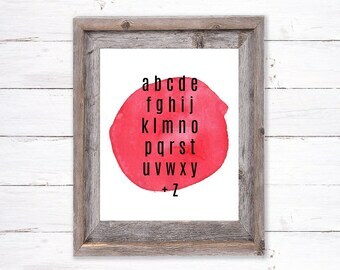 Watercolor ABC Nursery Decor. Neutral Themed Nursery Decor. Baby Room. Decor for Kids Rooms. Print. 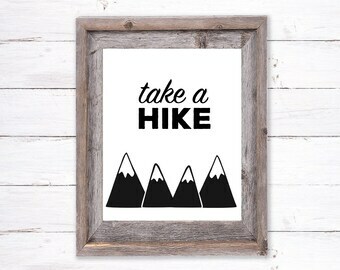 Take a Hike Nursery Print. Hiking Nursery Decor. Camping Themed Nursery Decor. Gender Neutral Nursery Decor. Kids Adventure Room Decor. Love You to the Moon and Back Nursery Print. Watercolor Nursery Decor. Bohemian Nursery Decor. Baby Girl Nursery Decor. Moon Art Print. 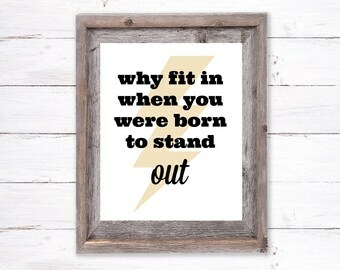 Stand Out Nursery Art Print. Born to Stand Out Nursery Decor. Inspiring Nursery Decor. Gender Neutral Nursery Decor. Stand Out Art Print. Free Spirit Baby Nursery Print. 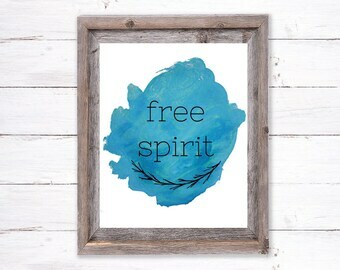 Free Spirit Watercolor Nursery Decor. Bohemian Nursery Decor. Baby Girl Nursery Decor. Free Spirit Print. 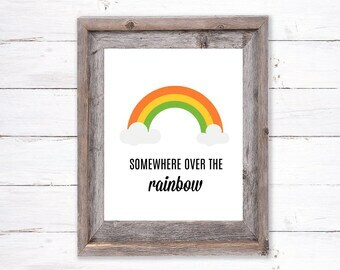 Somewhere Over the Rainbow Baby Nursery Print. Rainbow Nursery Decor. Rainbow Baby Themed Nursery. Gender Neutral Nursery Decor. Happy Camper Nursery Print. Airstream Nursery Decor. Camping Themed Nursery Decor. 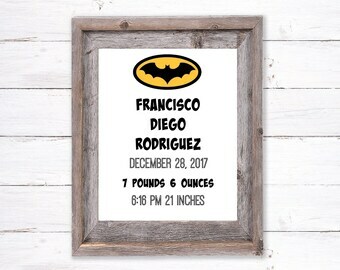 Gender Neutral Nursery Decor. Kids Camping Room Decor. 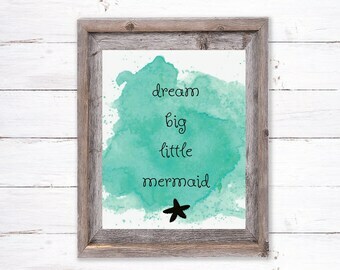 Dream Big Little Mermaid Baby Nursery Print. Mermaid Watercolor Nursery Decor. Mermaid Nursery. Baby Girl Nursery Decor. Mermaid Print. 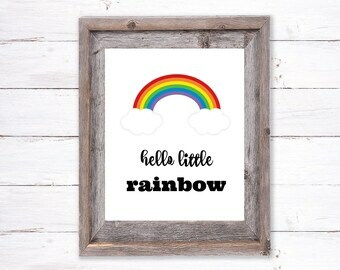 Rainbow Baby Nursery Print. Rainbow Nursery Decor. Rainbow Baby Themed Nursery Decor. Gender Neutral Nursery Decor. Kids Rainbow Room Decor. Dinosaur Nursery Print. Dino Nursery Decor. 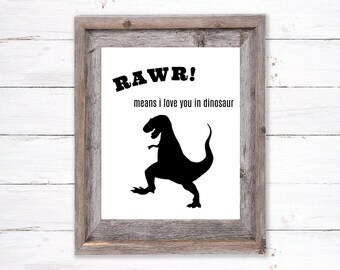 Rawr Themed Nursery Decor. Gender Neutral Themed Nursery Decor. Baby Boy Dino Room Decor. 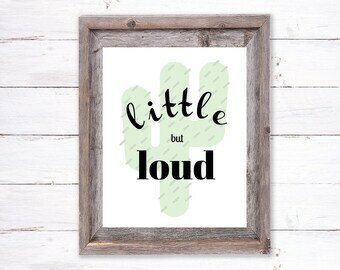 Little But Loud Nursery Print. Cactus Nursery Decor. Cactus Themed Nursery Decor. Gender Neutral Nursery Decor. Kids Cactus Room Decor. Orange Nursery Print. Fruit Art Print. Orange You Glad to See Me Nursery Decor. Baby Nursery Decor. 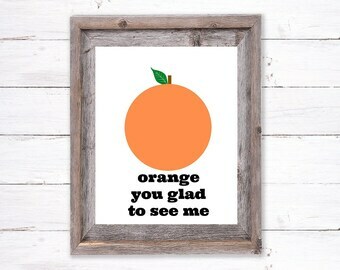 Orange Downloadable Art Print. Tropical. Cherry Nursery Print. Fruit Art Print. Cherry on Top Nursery Decor. Baby Girl Themed Nursery Decor. Cherry Downloadable Art Print. Tropical. ABC Nursery Print. Modern Nursery Decor. 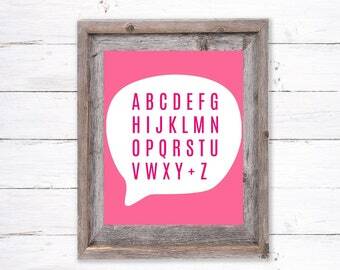 Pink ABC Nursery Decor. Neutral Themed Nursery Decor. Baby Girl Room. Decor for Kids Rooms. Print. Be Creative Nursery Print. Modern Nursery Decor. Be Kind Nursery Decor. 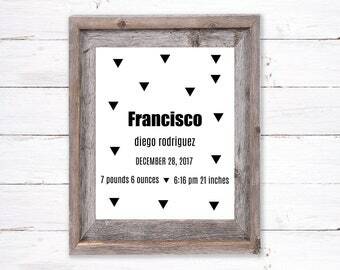 Gender Neutral Themed Nursery Decor. 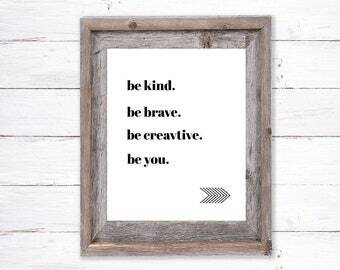 Be You Downloadable Print. ABC Nursery Print. Modern Nursery Decor. Blue ABC Nursery Decor. Gender Neutral Themed Nursery Decor. Baby Boy Room. Decor for Kids Room. 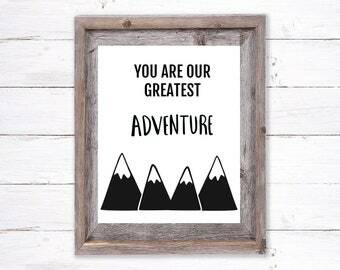 You Are Our Greatest Adventure Nursery Print. Modern Nursery Decor. Nature Themed Nursery Decor. Gender Neutral Themed Nursery Decor. Hi I'm Cat and I am a creative accessories designer turned baby blanket maker. After dreaming about Frankie + Sirena one night I decided to turn that dream into a reality. I run F+S out of a studio corner in my small 1 bedroom apartment.